Or is it? 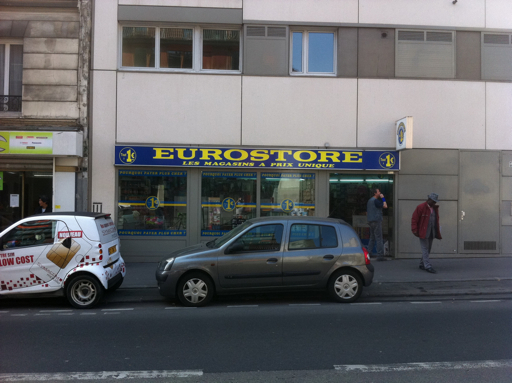 If they had a dollar store for Euros what would they call it? Yup. I don't even know if they use francs any more I did not see one place that had prices in francs.